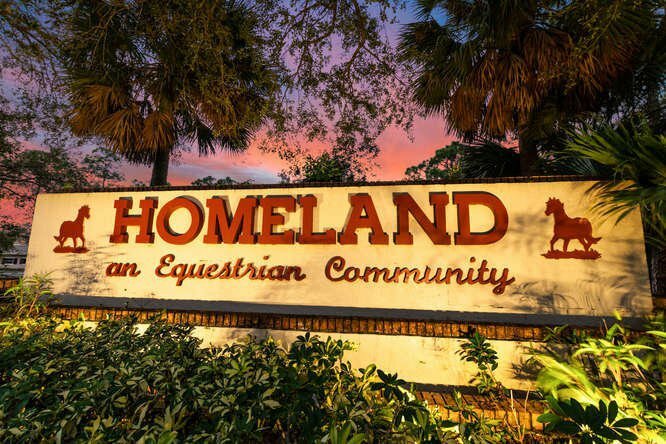 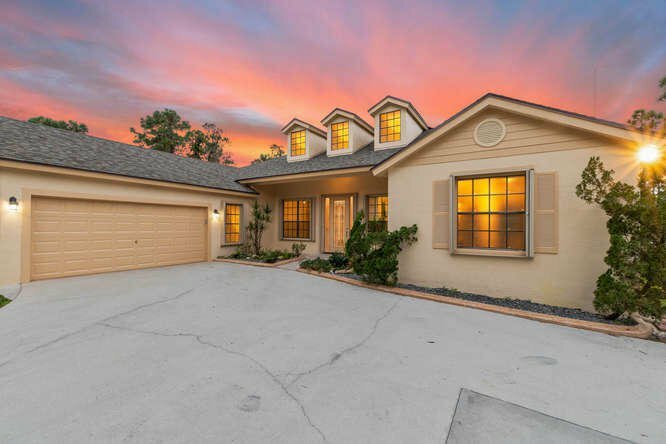 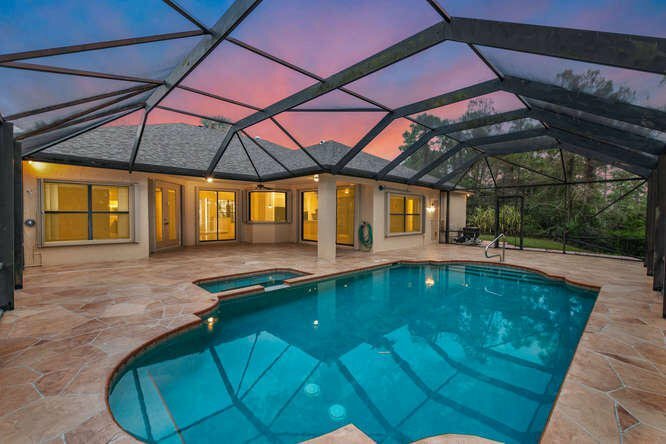 This beautiful property awaits you in the gated Equestrian community of Homeland. 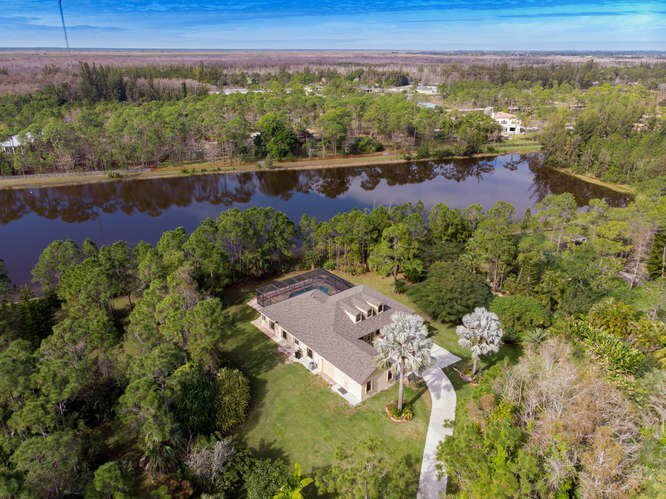 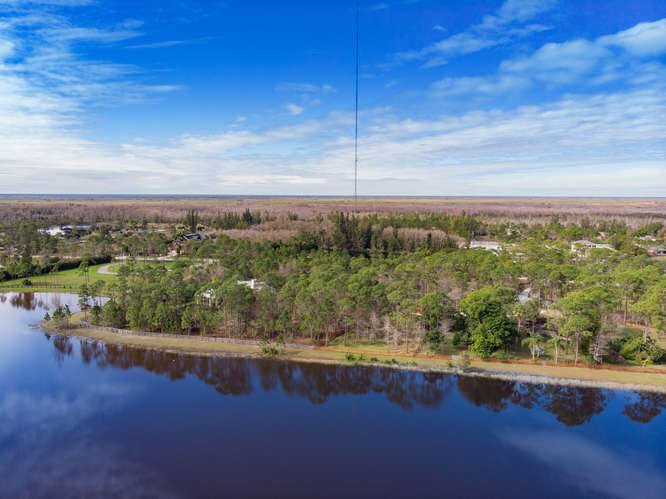 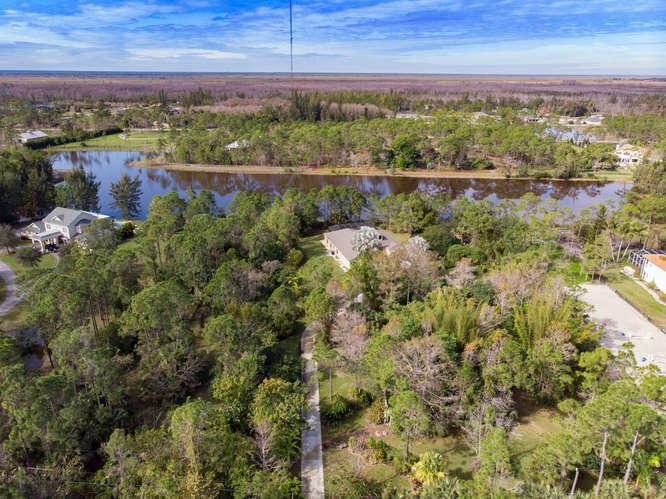 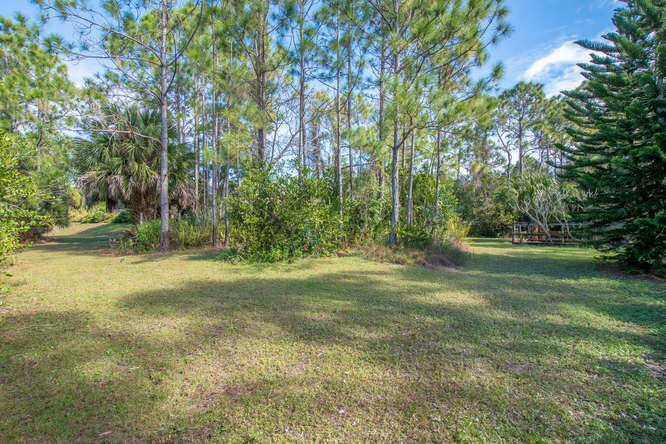 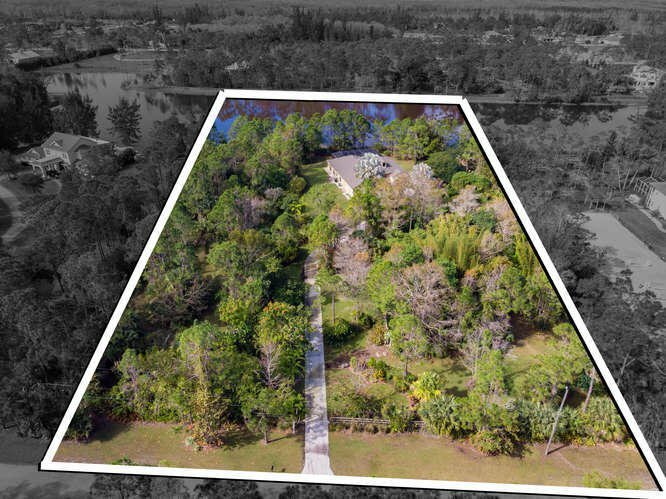 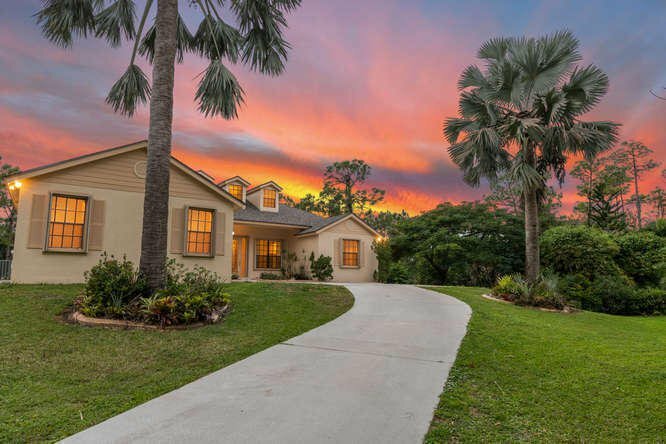 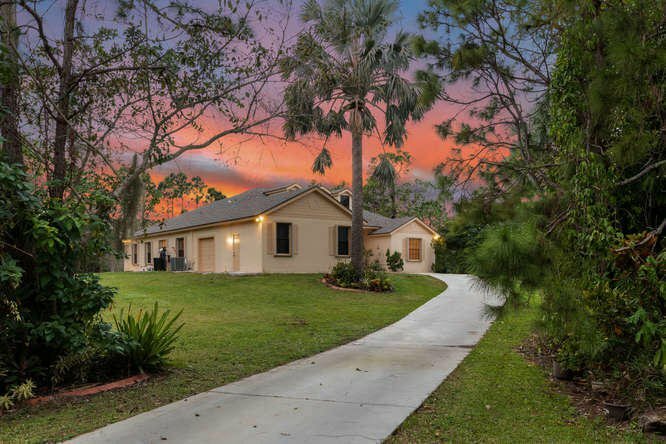 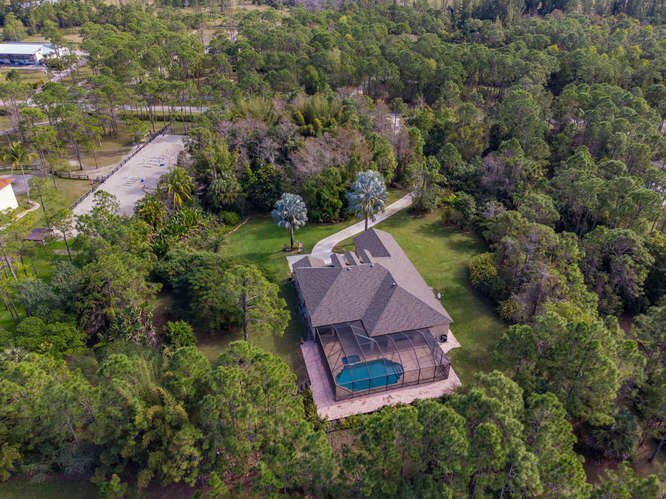 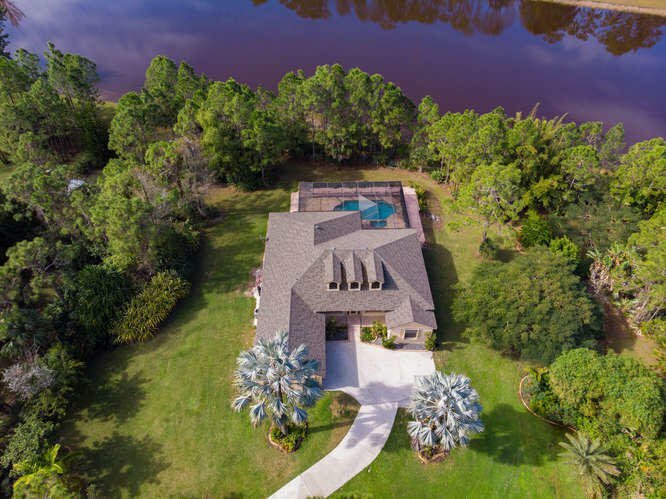 Situated on a beautiful 5 acre parcel, this home has amazing Western sunsets along with tranquil water views. 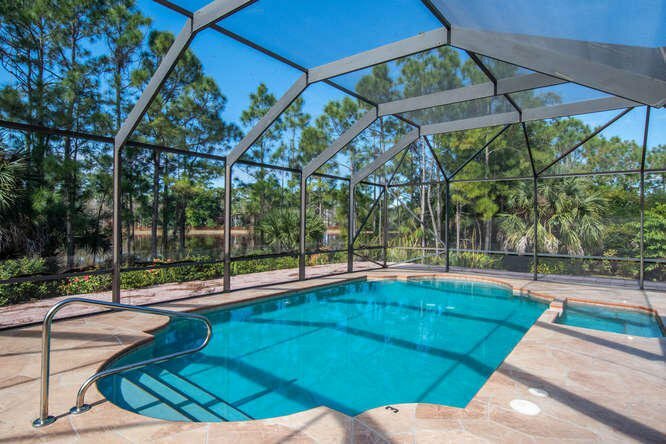 The roof was replaced 1 month ago along with the Pool Heater, Pool Pump and Exterior paint. 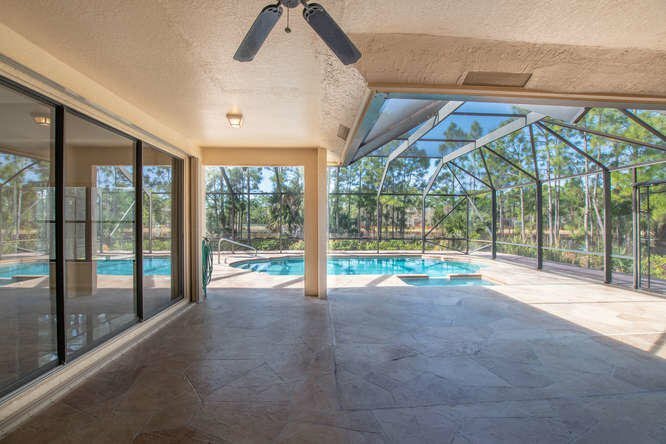 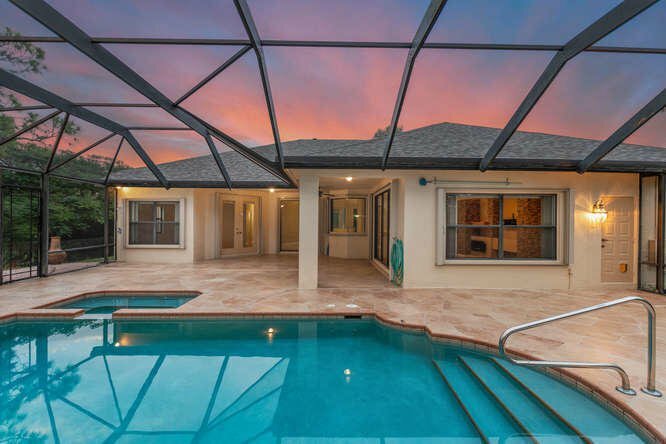 Complete with 4 bedrooms, 3 baths, 3 car garage and screened in Pool/Spa. 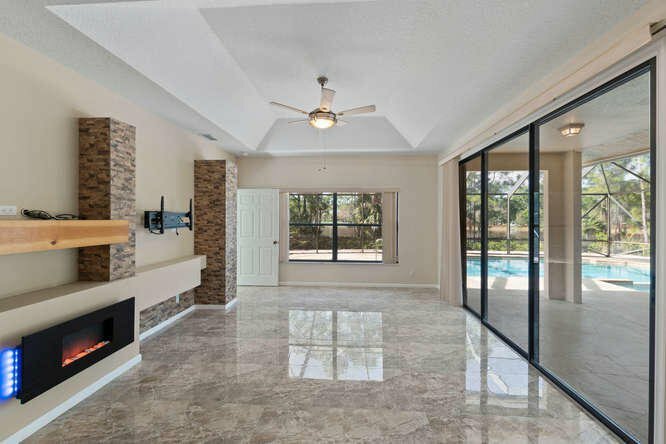 Accordion shutters make securing this home hassle free. 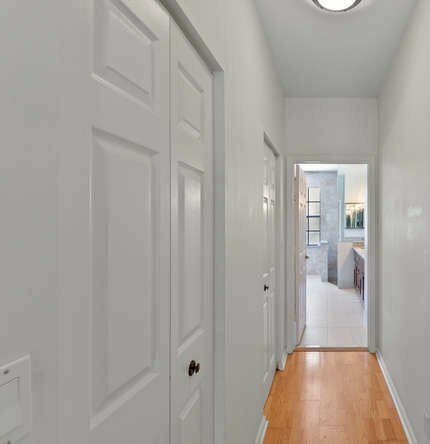 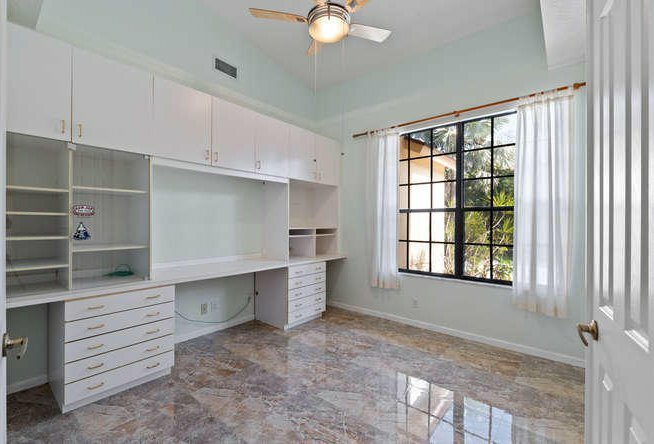 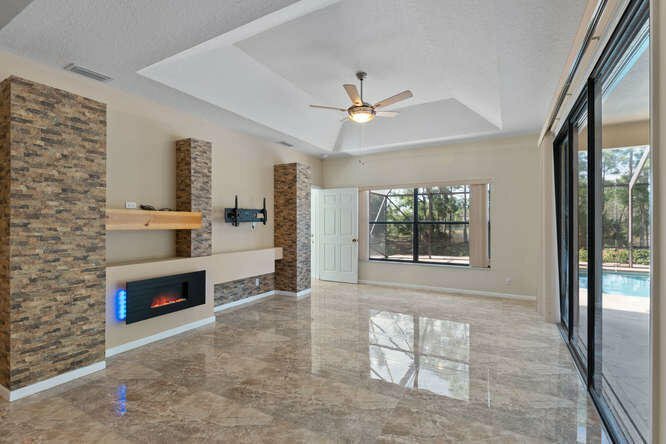 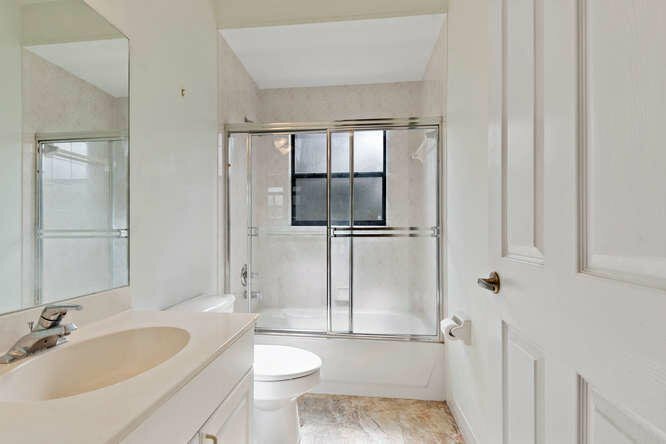 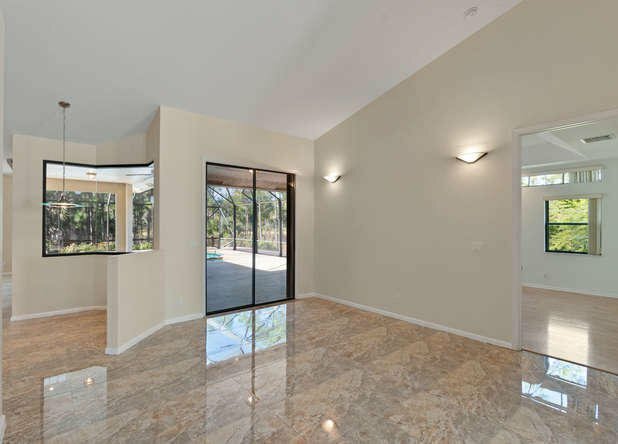 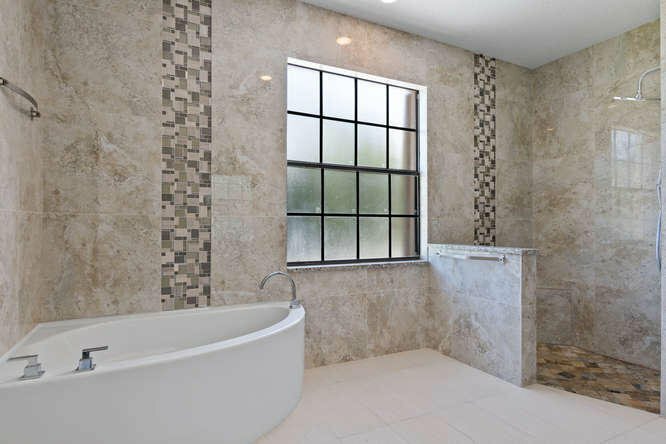 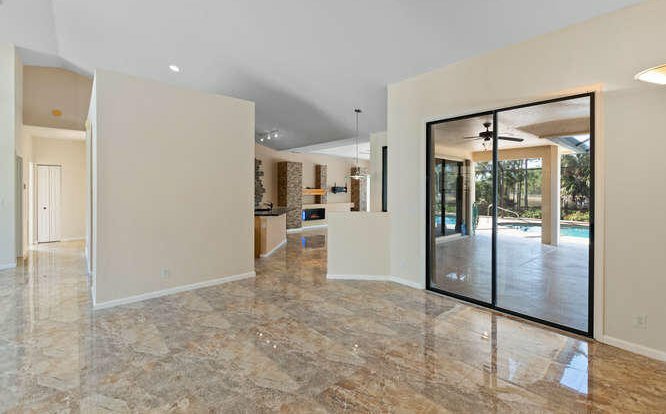 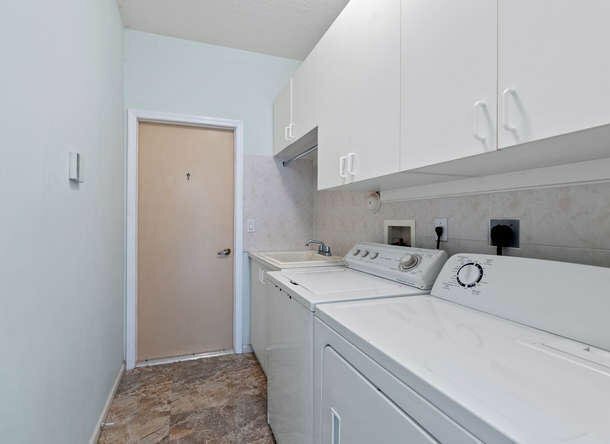 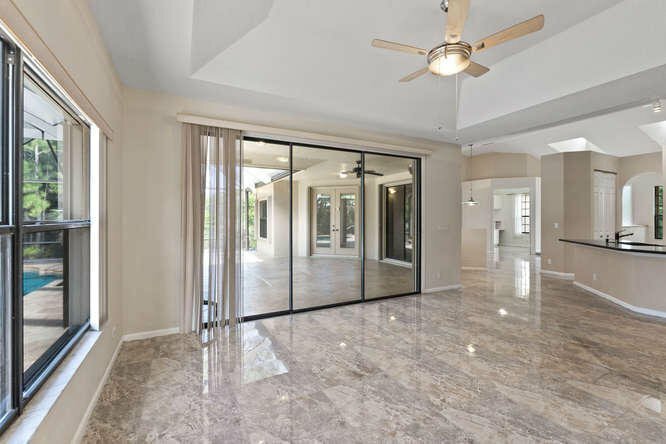 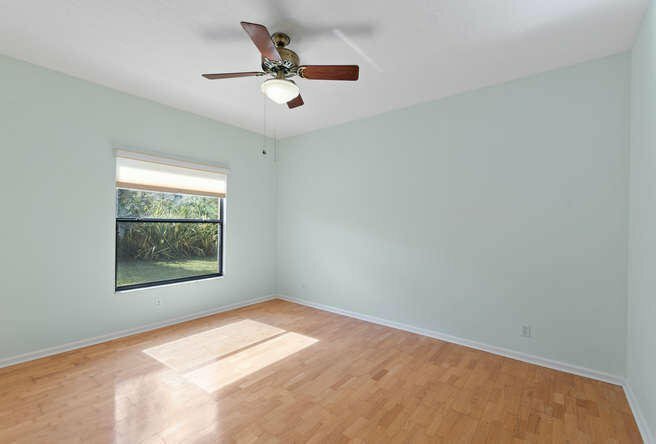 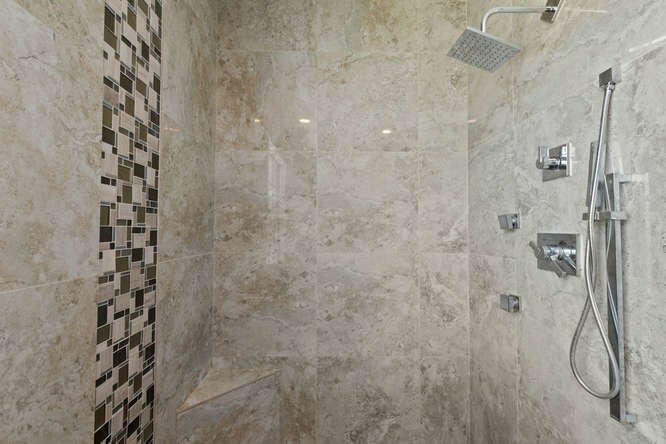 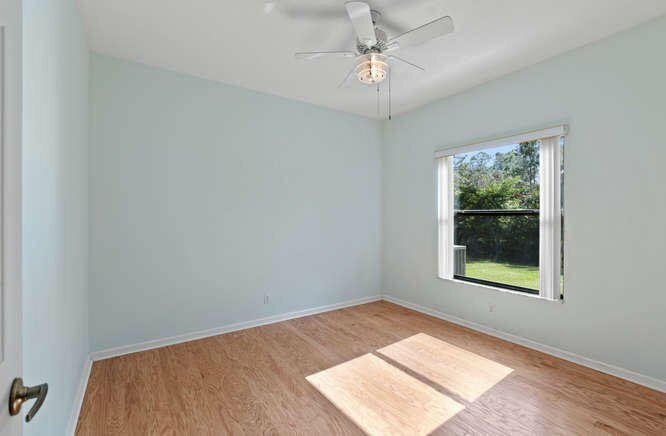 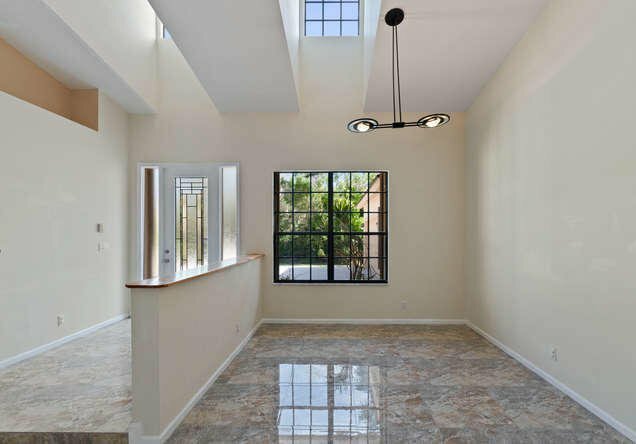 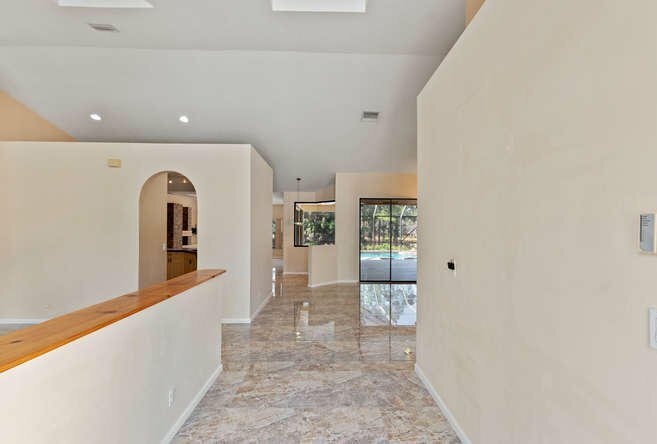 Interior of the home has Porcelain Tile and wood floors throughout. 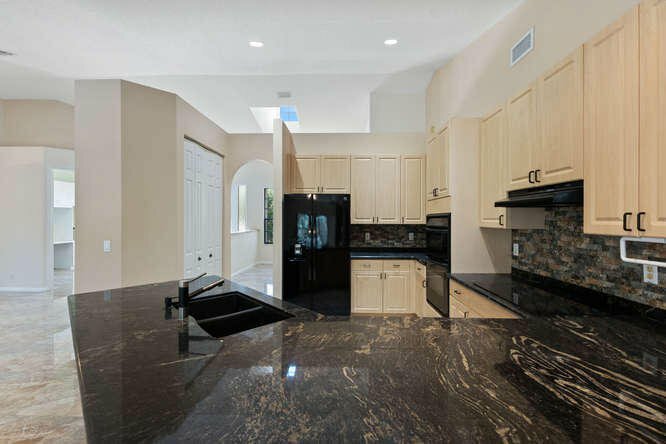 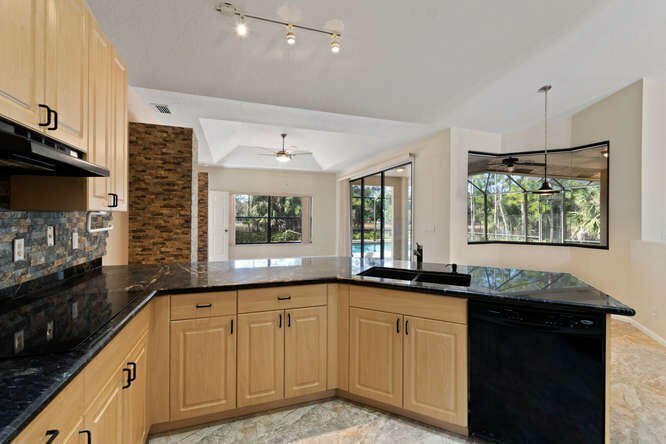 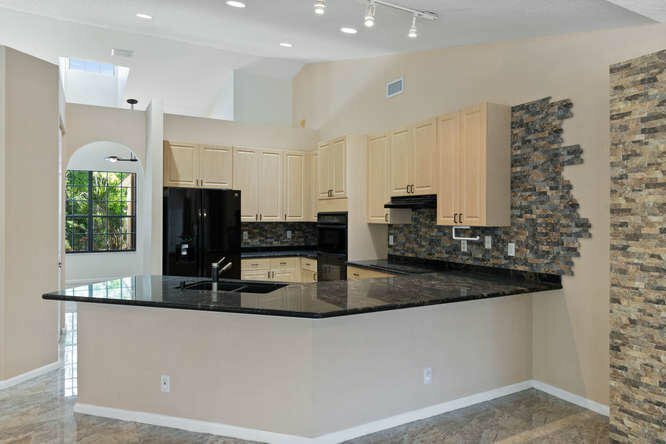 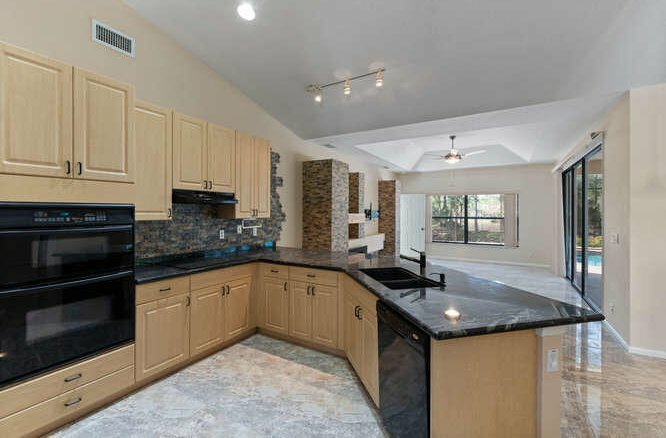 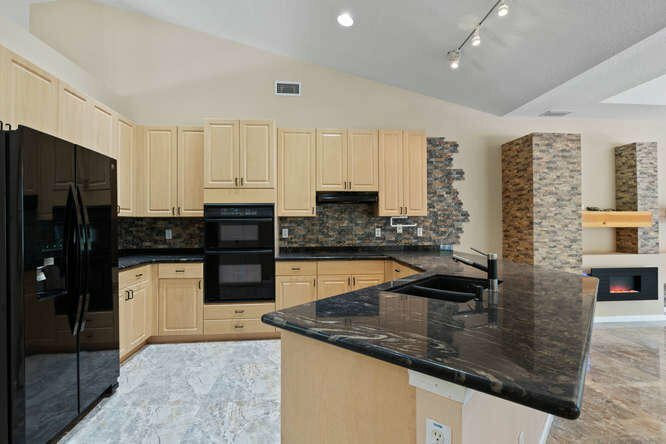 Open Kitchen was updated along with several appliances, Stone detail and custom built in. 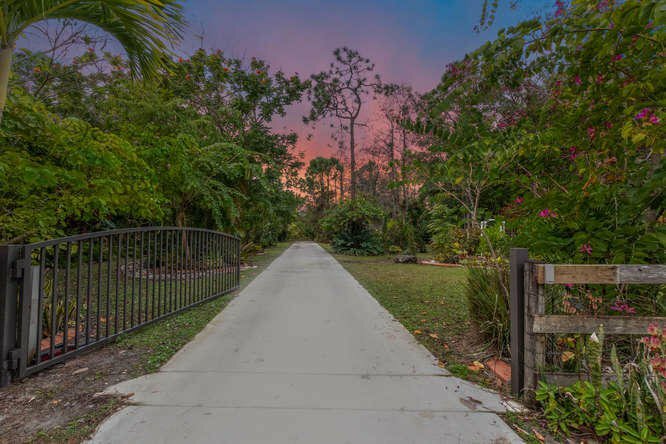 The entire property is fully fenced and has an electronic gate for entry/departure. 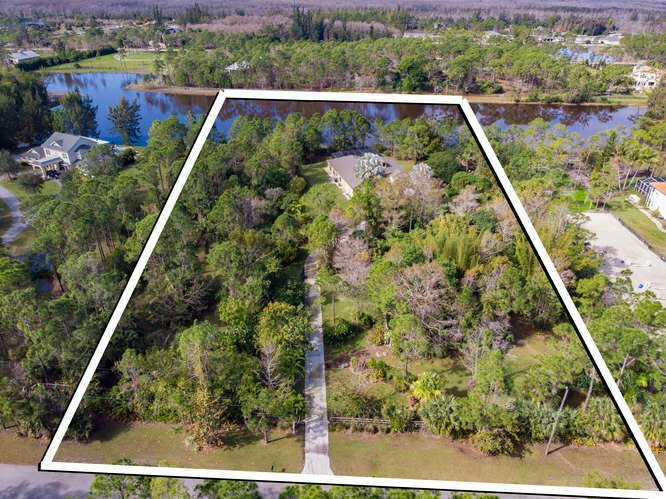 There is plenty of room to build an Equestrian facility, guest house, etc. 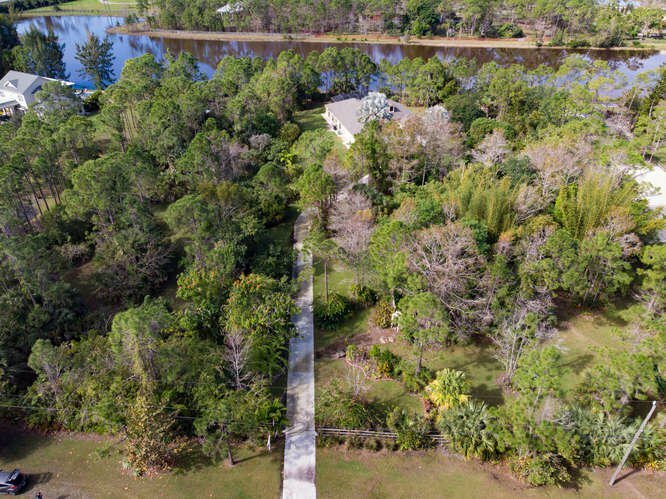 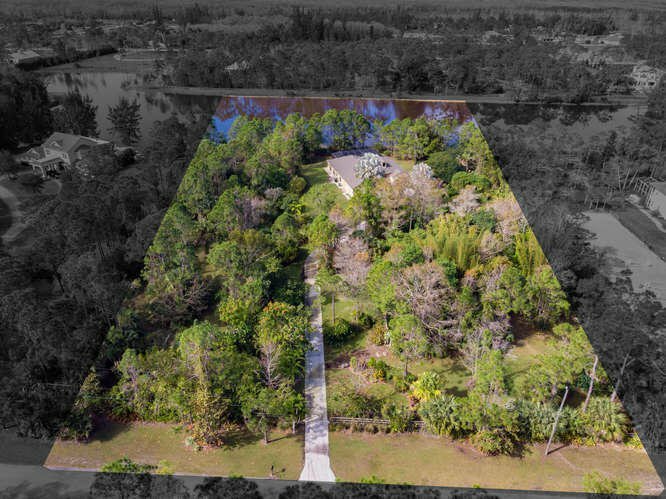 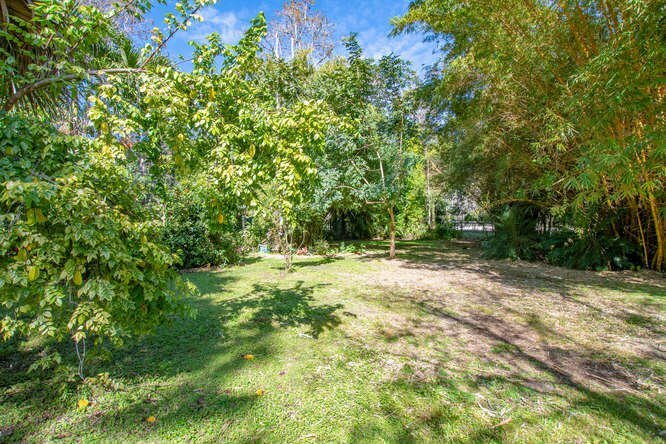 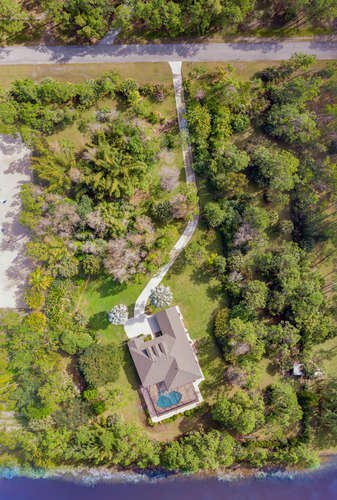 Tropical flowers, Exotic Trees, Koi pond and an abundance of fruit trees surround the entire property giving it a large amount of privacy and foliage. 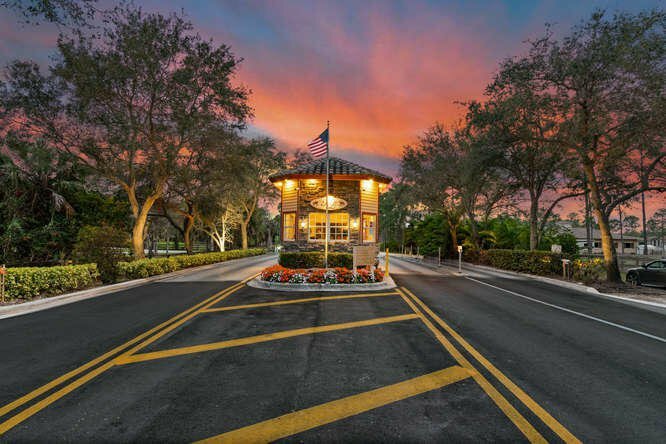 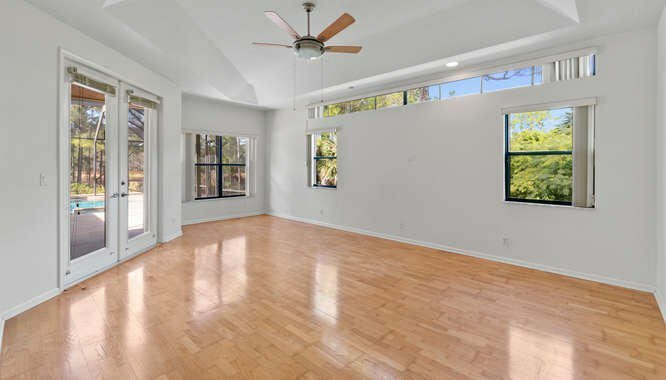 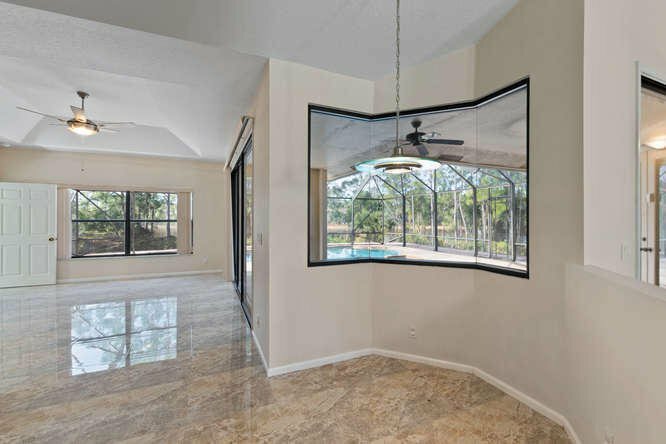 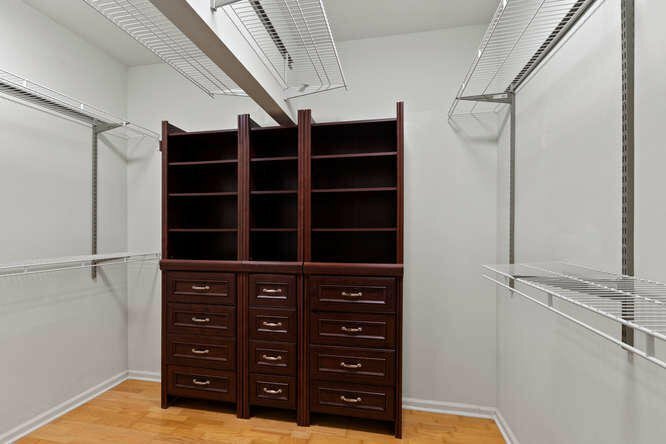 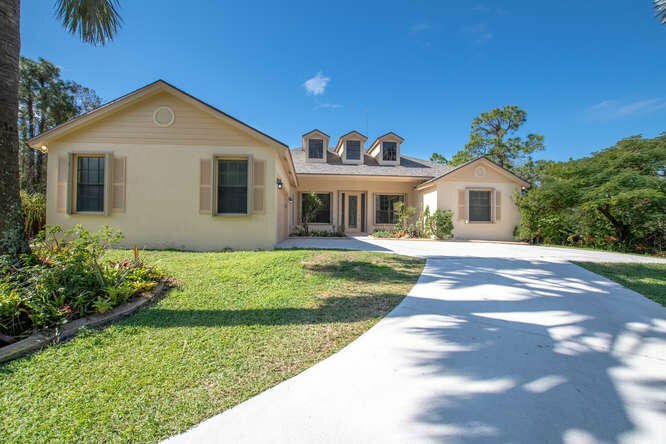 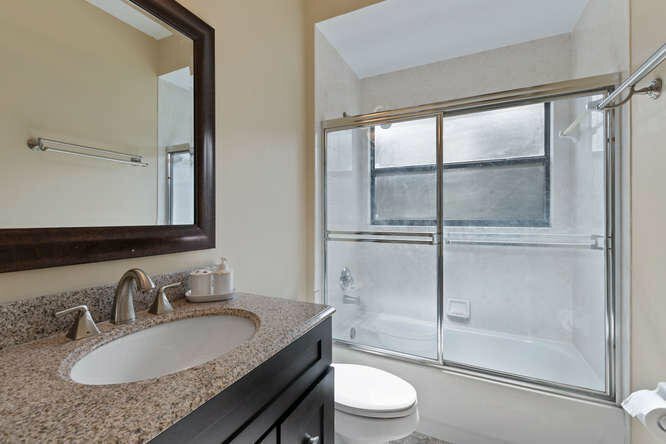 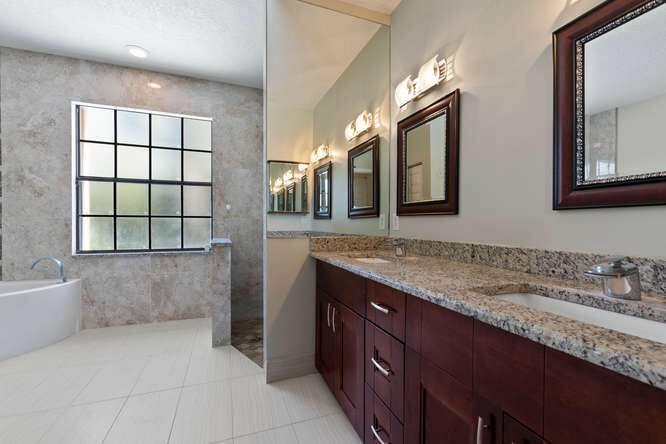 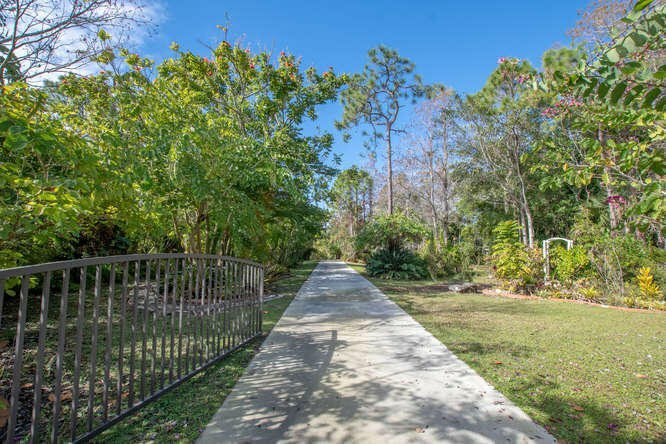 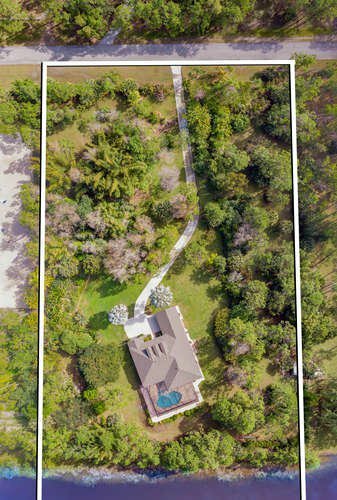 Close proximity to WEF, IPC, Global Dressage, Schools, Restaurants, Shopping, Turnpike and much more.